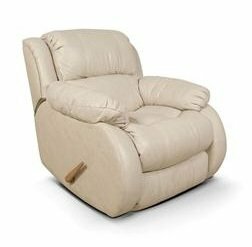 England Furniture offers a wide range of chairs in many styles. 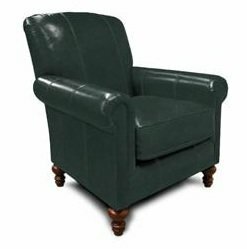 Whether you prefer fabric or leather, England Furniture can provide you with such chairs that can seamlessly tie in with many interior designs. 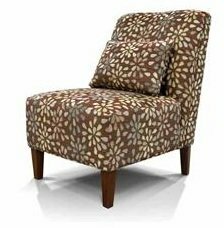 Check out the full catalog of England Furniture Chairs.